For childhood cancer survivors, treatment helps them to survive, but often that survival comes at a cost. But what are these costs? And how big is the problem? That’s what St. Baldrick’s Fellow Dr. Nickhill Bhakta wanted to figure out. And as it turns out, that data could be a lifesaver. Over the years, researchers have discovered that because of their treatment, childhood cancer survivors can be at risk of everything from heart attacks to secondary cancers to stroke. That’s helpful to know, but Dr. Bhakta recognized that something was missing from the data that was available on survivorship. It wasn’t painting the complete picture. It was just capturing the first big health scare, instead of following the survivor through the multitude of chronic, often recurring conditions. The scope simply wasn’t big enough. 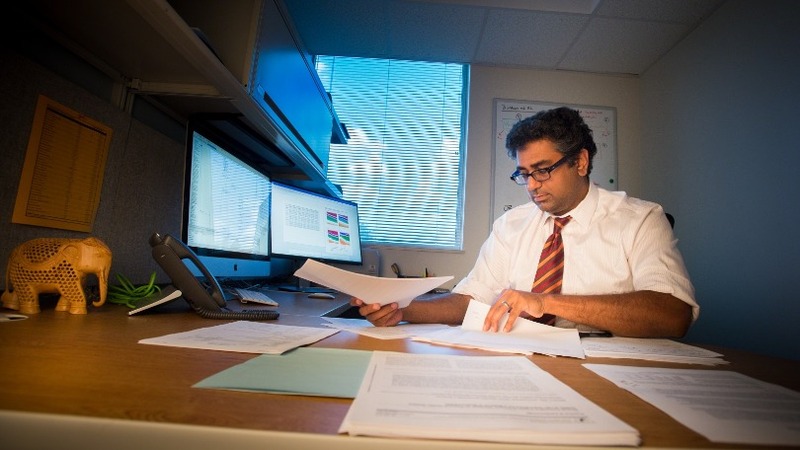 Dr. Bhakta wanted to understand the “true magnitude and burden of disease” experienced by childhood cancer survivors, he said. That’s why he and his colleagues developed a unique measurement tool called the cumulative burden metric. This statistical tool not only counts the various health crises childhood cancer survivors experience for the first time, it also tracks recurring or chronic conditions. “The thing is, we know that survivors don’t just have one issue. A lot of times, they come as a spectrum of issues. They come together in clusters and they all feed into one another, so it’s not just about the time to the first event or the time until they get hypertension, or the time until they get their first heart attack, even the time until they get diabetes. It’s about having diabetes and then developing that heart attack and then developing the subsequent stroke, etcetera,” he explained. Instead of showing just one small piece, the cumulative burden metric displays an entire landscape of health issues, with their various, interconnected parts, Dr. Bhakta said. “It lets us look with incredible detail, but also in a very holistic way, at all the chronic contributing health conditions that survivors experience,” he said. 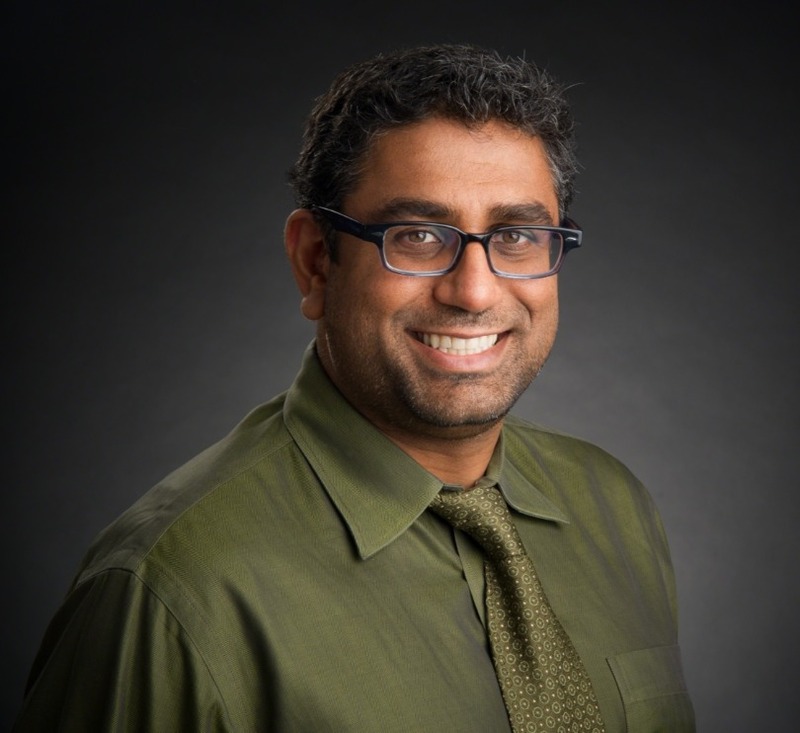 To Dr. Bhakta, information — like the data he collected — is power and he wants to use that power to help survivors live long, healthy lives. For instance, using information from the cumulative burden tool, unique screening tools could be developed to help prevent or catch issues before they get worse. The screen would take into consideration the conditions that survivors face – heart disease caused by certain chemotherapies and chest radiation, seizure disorders from radiation to the brain, and secondary cancers, among other conditions unique to their cancers and treatments. Dr. Bhakta is even thinking about using the cumulative burden metric to develop an educational tool similar to a retirement calculator. The calculator could empower survivors by showing them areas of risk and where they need to adopt healthier habits, like quitting smoking or losing weight, to decrease those risks and improve their health over the next years of their life. But Dr. Bhakta is just getting started. He has so many ideas for how the cumulative burden tool could be improved and used to benefit childhood cancer survivors the world over, and he is grateful to St. Baldrick’s for helping him make this possible. The Fellow grant he received not only boosted the credibility of his work and the legitimacy of the area of research, it boosted him personally as well, Dr. Bhakta said. “Because you never really know the impact of your work until you’ve had others that have looked at it and believed in you, such that you are able to move forward with it,” he explained. The effects of childhood cancer are lifelong — but they don’t have to be. Fund the best research today and give childhood cancer survivors the chance to live full, healthy lives.